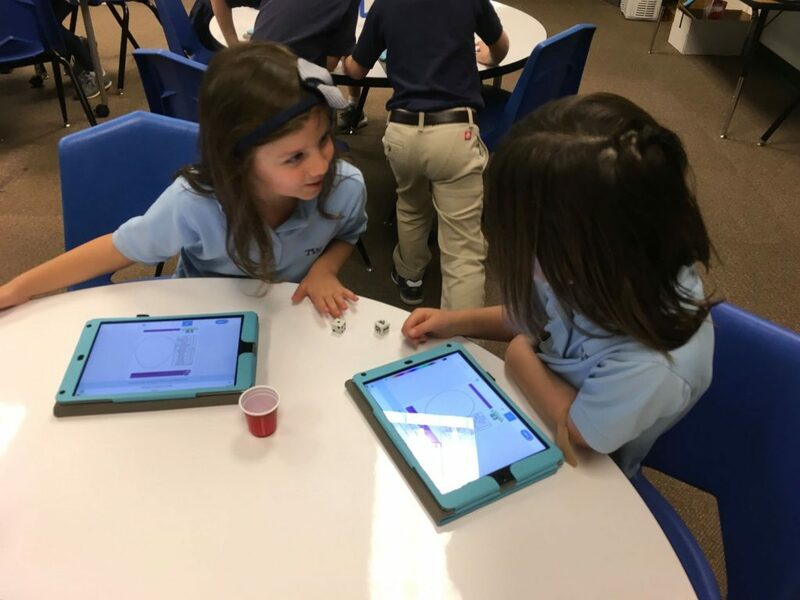 Carrie Kunert, Beaverton School District Innovation Strategist, has compiled a huge selection of Seesaw Activity Links that she has graciously made available to anyone who would like to use them. 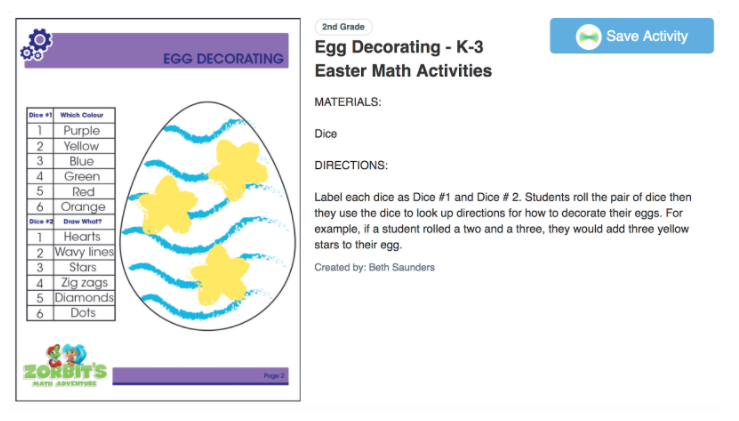 In looking through the holiday section, I found one by Beth Saunders called Egg Decorating that I thought would be enjoyed by our younger students. The directions are a bit small to read but the students were to roll a pair of dice that determined how they would decorate the egg. In searching through my dice collection, I discovered traditional dice with the dots as well as dice with numerals. The students were placed in groups of two and they shared the dice. Then I added some instructions that differed slightly for each grade level. Students took turns rolling. The idea was to have one child roll and both would draw what each person rolled. They started out doing that but ended up having the person who rolled the dice as the one who drew on their own egg. The hardest task was drawing stars – that’s difficult for this age. What was funny is that if stars were rolled, some students would roll again to get something easier to draw! As one class left the lab, a little boy came to me to say, “I just loved decorating the egg. I LOVE coming to the lab almost more than ANYTHING!” That certainly made my day! 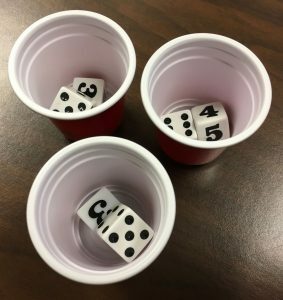 The directions I gave this grade were that they had to roll the dice for their partner; the partner would then draw what the dice indicated. They did a fantastic job working together, taking turns, and even agreeing on rule changes so that they ended up rolling favorite colors and decorating with what they wanted to draw. listening to and following multi-step directions. working with a partner and working out differences. fine motor skills (drawing in small spaces). verbal expression for those that recorded. even working through frustrations if they didn’t get the color they wanted! Mrs. Garcia, one of our second grade teachers, has her students learn about biographies. The type of project the children create varies each year. 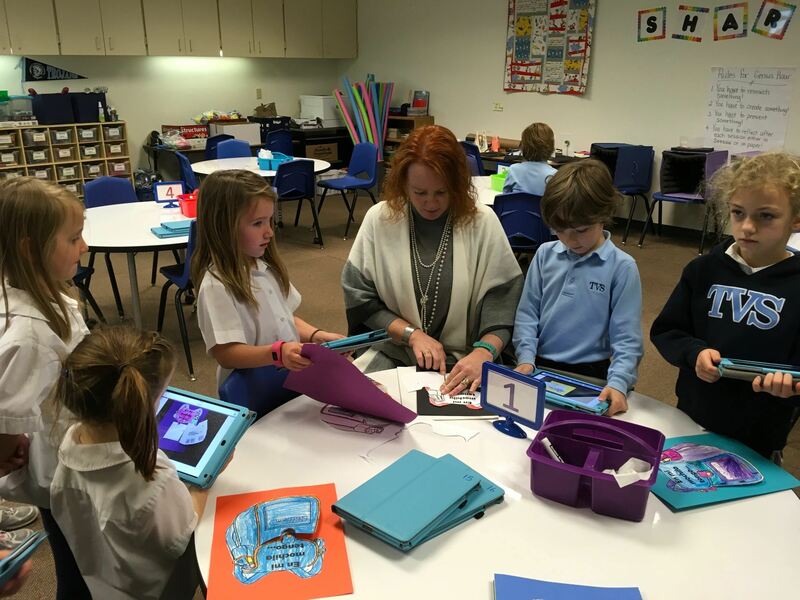 With the implementation of Seesaw (digital portfolios) in our Lower School, a new avenue of presentation has opened. This year, she asked the students to read a biography and then write a bio-poem about that person. The children used Seesaw to take a photo of their subject and then record themselves reading the bio-poem. 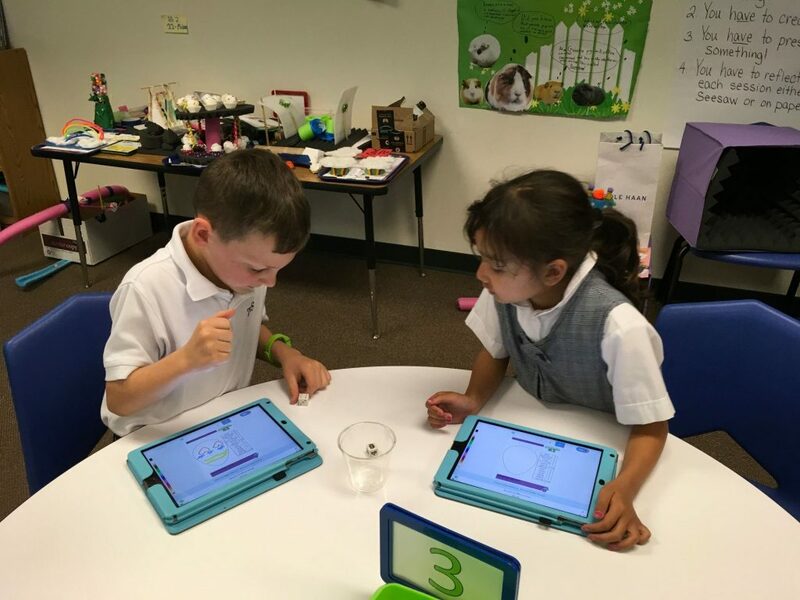 Here is one of the powerful things about Seesaw – a QR code can be created for any post. Mrs. Garcia printed these out and added them to her bulletin board. What a fantastic way to create an interactive board! En Mi Mochila Tengo . . . I am SO excited about our Kinder-First grade Spanish teacher’s project! Sra. 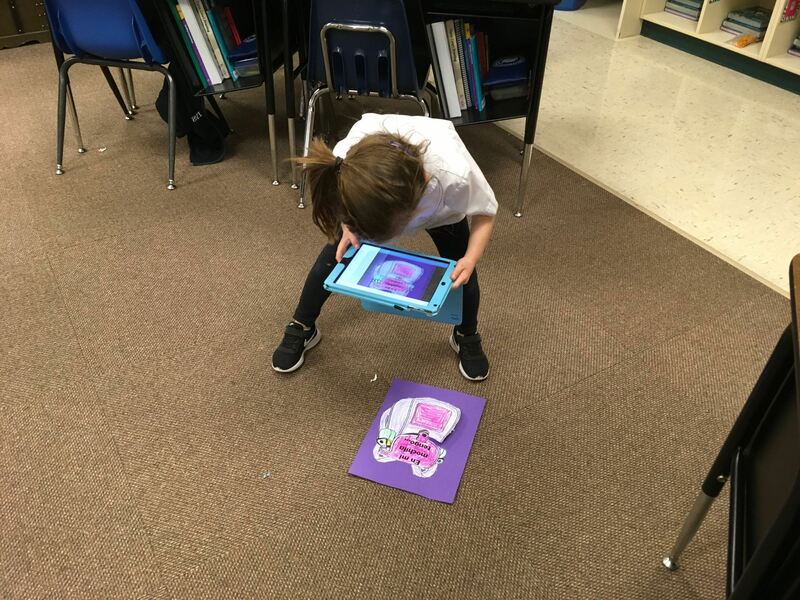 Ross has done this activity with her first graders for a few years and, wanting to use Seesaw to share this with parents, asked me to be the “tech” help. Then, they recorded what they’d written. Before posting, the children checked in with Sra. Ross so she could help with pronunciation. Sra. 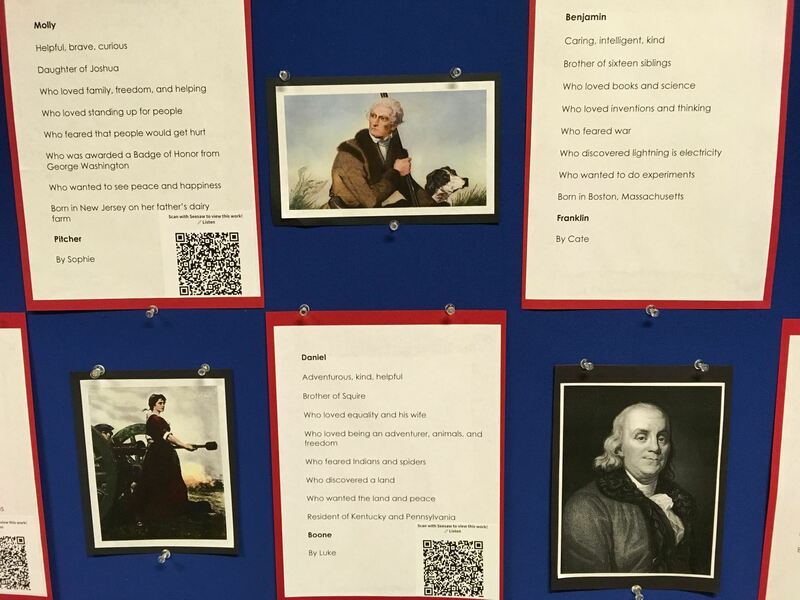 Ross’ bulletin board will feature the students’ work along with QR codes to scan so others can hear their voices. What better way for parents to listen to their children speaking another language! Thankful that Seesaw makes this such an easy process. Below are some samples of how they did. Western Day is always a fun time at school. Everyone dresses in their best western wear – boots, hats, the works! When the kindergartners visited the lab, I wanted to capitalize on this excitement by having them post something to their Seesaw journal. 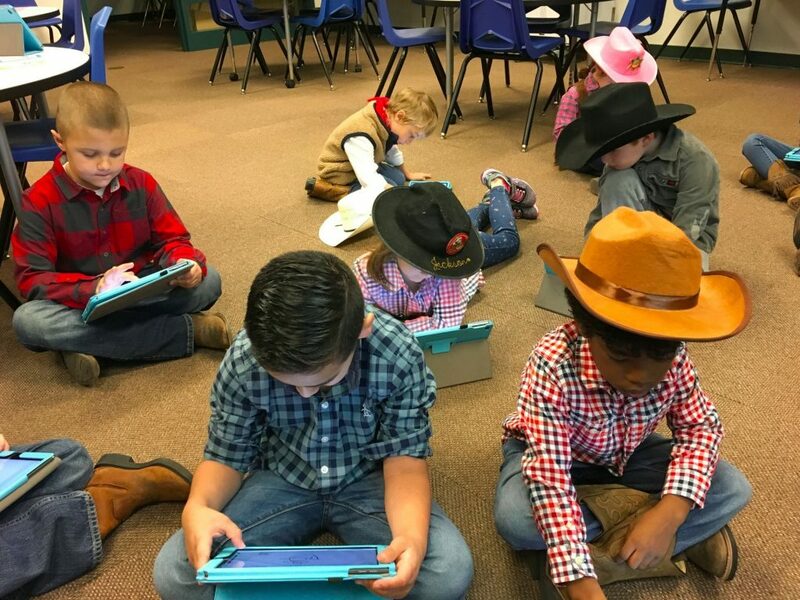 The original idea was to have the students take a selfie then decorate themselves in western clothes (similar to the Snowy Selfie that Seesaw added to the Activities Library). However, something happened when I modified the activity; the students signed in without the opportunity to choose the camera. Still have no idea what went wrong! 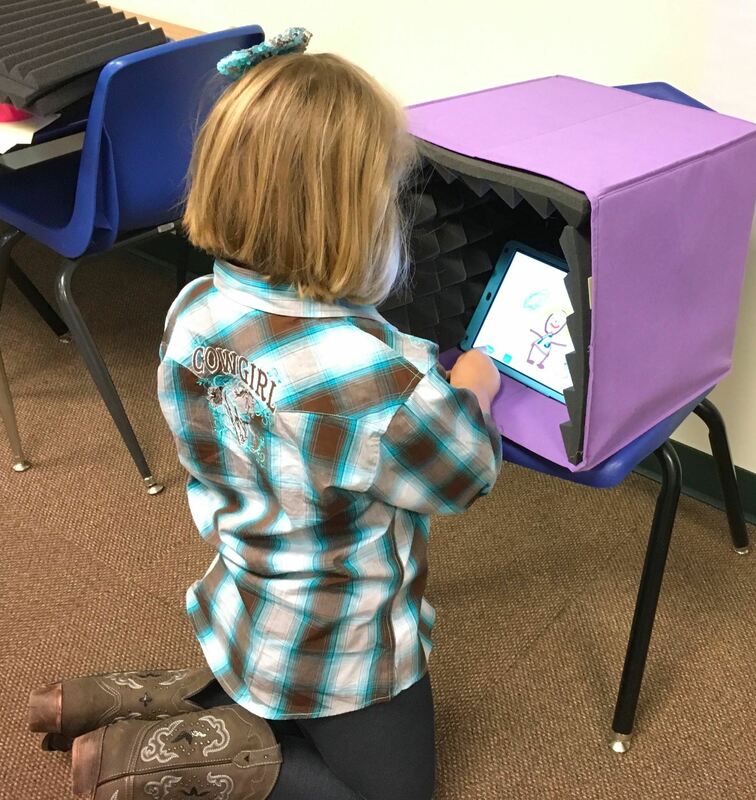 Quickly moving to a backup plan, I asked the children to draw a picture of what they wore and then they were to record something about themselves as a cowboy or cowgirl. This was the first time recording on their own. 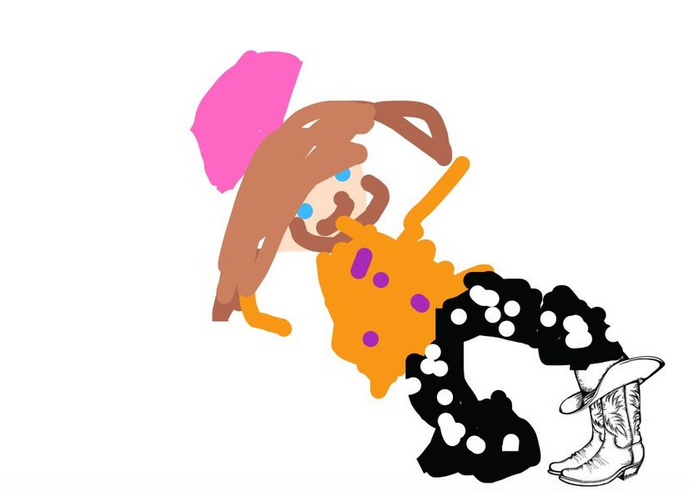 I absolutely LOVE how this child created her drawing by using the boots on the template I’d uploaded when the Seesaw activity was made. Listen to this little guy work on saying bandana. SO cute! Were the recordings perfect? No, some were too soft to hear what was said. But, what’s better than listening to the cute voices of little children?? The Power of Talking Through Steps in a Process! 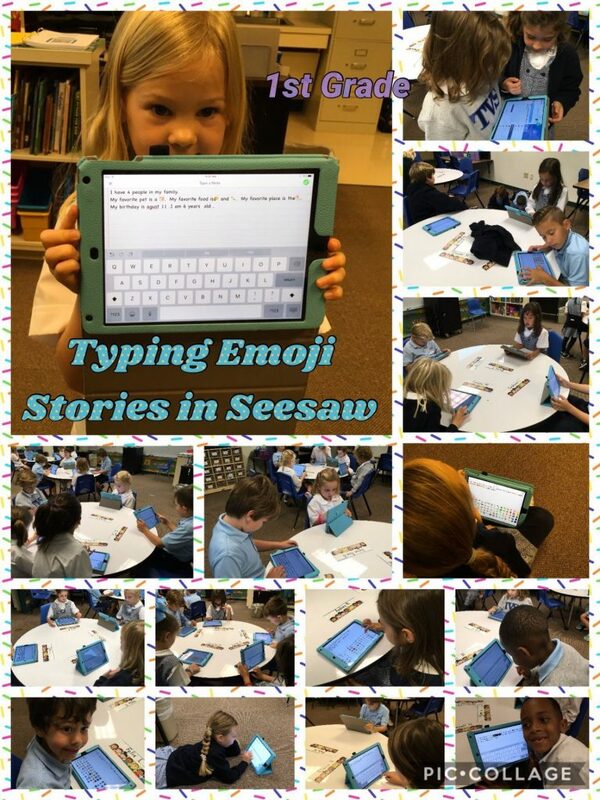 Recently, I came across some fantastic Seesaw Activities compiled by Carrie Kunert, Beaverton School District Innovation Specialist. WOW! 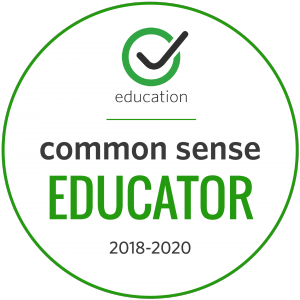 What a wonderful resource for all ages and subjects! 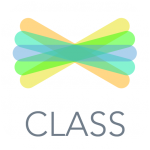 I’d been asked by a third grade teacher to review Seesaw with the students because some seemed to be unsure about the sequence of posting to their journal. Wanting to do something with math, I was excited to come across Carrie’s collection. For the first class, I chose an addition algebraic puzzle. I thought we’d breeze through this and move on to multiplication. They quickly caught onto the process needed to determine the values. It just took longer than expected to record the steps needed to solve. 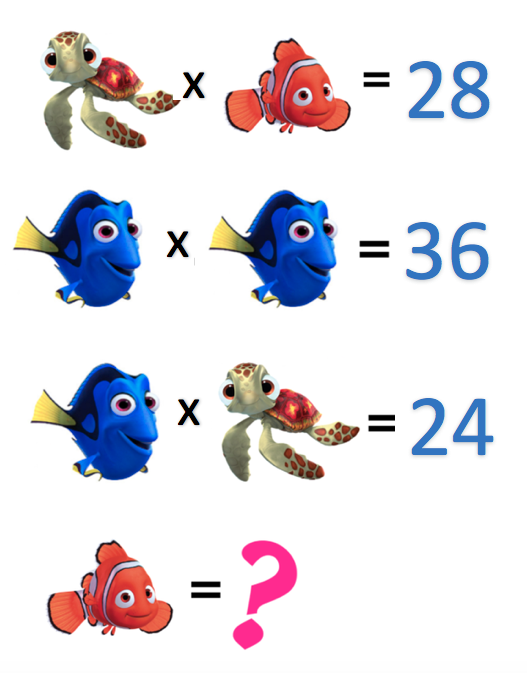 For the next two classes, I redid the above puzzle, changing it to multiplication but using the same symbols. I was a bit surprised at some of the explanation, especially since everyone knew the answers. But, thinking about it, how often to we ask children to explain their thinking? It definitely takes practice! Below are a couple examples of those who had no trouble solving; they just found it difficult to put it into words. Here are samples of students who understood the sequence of events when explaining – that the second sentence MUST be solved before any other values can be determined! The more I ask students to reflect or explain, the more I realize the importance of doing this. If a child can explain the process, chances are his/her understanding is solid. 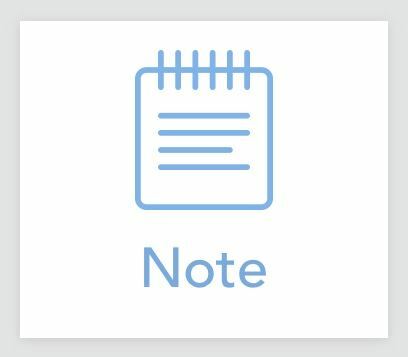 I’ve compiled information from the Seesaw website for our teachers and placed it in one place to make it easier to find basic information. 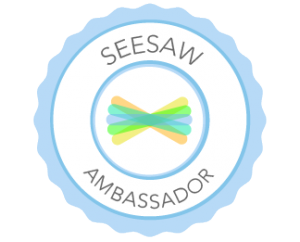 The Seesaw developers have a wealth of information which can be a bit daunting so these are some of the basics. 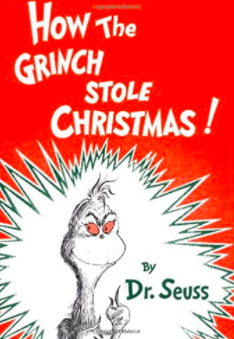 How the Grinch Stole Christmas, by Dr. Seuss, is one of my favorite books! When Mrs. Kee, a first grade teachers, came to me wanting to incorporate technology for “Grinch Day,” I jumped into brainstorming mode. She wanted to have the students come up with ways to make the Grinch grin, and wondered if the Seesaw app would be an appropriate tool for this. I agreed that Seesaw would be perfect for this. 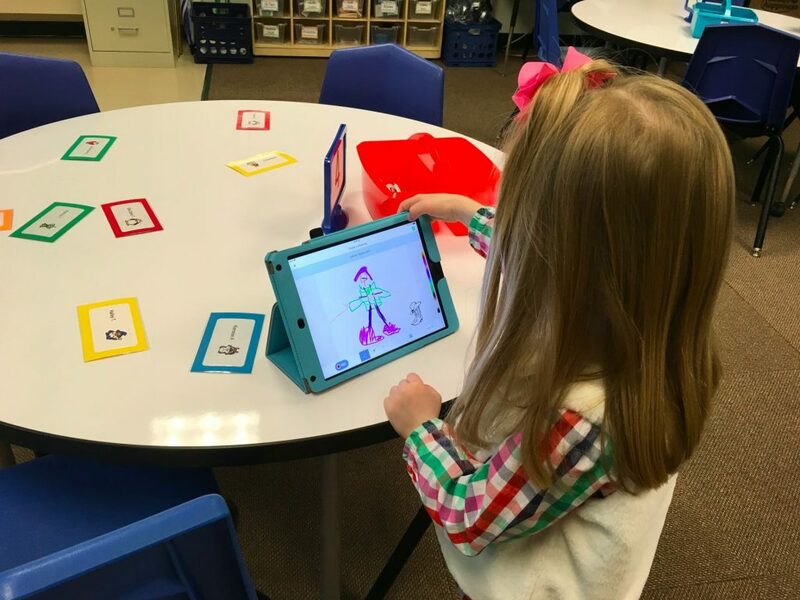 Using the DRAW tool in Seesaw, the children illustrated what they would do to make the Grinch grin. Before posting to their journal, they recorded what they would do. They came up with some very creative methods. And, for the true meaning of Christmas . . .
Don’t you just love these cute drawings? And, wouldn’t this make a fun class book? The Book Creator app would be perfect for this activity. Hmmm. . . perhaps I’ll do that! Salvaging a Lesson When Plans Unravel! 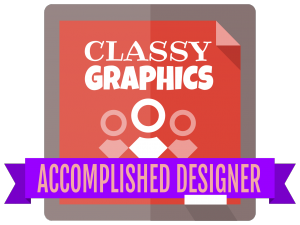 You build a great lesson to get students on their Kidblog account for the first time ever and, as soon as kids start logging in, you realize there’s trouble! Weeks ago, I’d uploaded all the students with their passwords and had logged in as each one to get them in their new class. Well, I forgot one major detail – Kidblog now forces every user to change their password when they first log in! Yes, I understand the reasoning behind it. But, really, for second graders?? 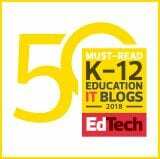 What happened to the old days not that long ago when the blog administrator could get everyone set up and ready to go for students to log in seamlessly? Sure made life much easier. Hey, if a tech teacher isn’t flexible, there are many lessons that would never be taught! The plan had been to write emoji “About Me” stories in Kidblog. We just moved to a different app to do so. Talk about a quick write! But, the students did a fantastic job and I learned a whole lot more about each student while reading their cute stories. Despite a rough start where nothing worked as planned, all were engaged and successful with the quick change to plan B! Can’t Stay Away from Emojis! 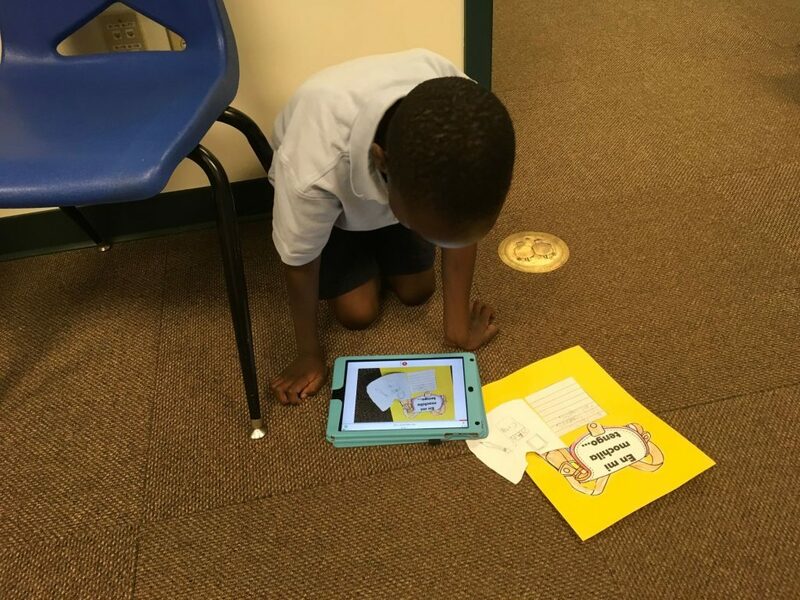 Recently, I came across an activity from a teacher using Seesaw and the Note feature where young students wrote an “All About Me” story using words along with emojis. 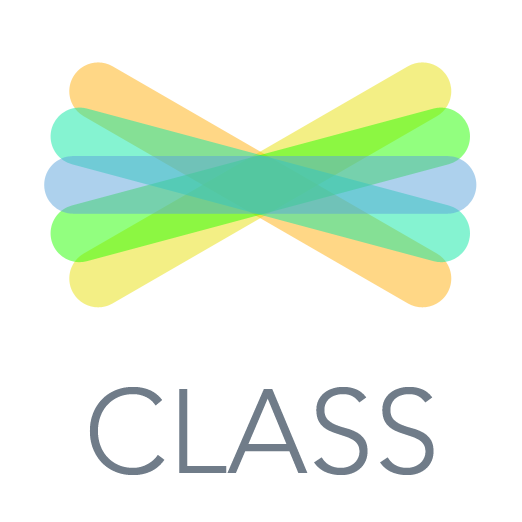 Since we are in the process of implementing Seesaw for Schools, I’m working with all classes to introduce them to the many features of the program. 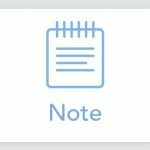 Knowing that ALL children desperately want to use emojis in any kind of work that requires typing on an iPad, I thought this would be the perfect way to incorporate writing using the Note choice. Oh my! Were they excited! I wrote some sentence starters on the board along with a word bank that we added to as needed and off they went. I learned a lot more about the students and their families just by reading their stories. 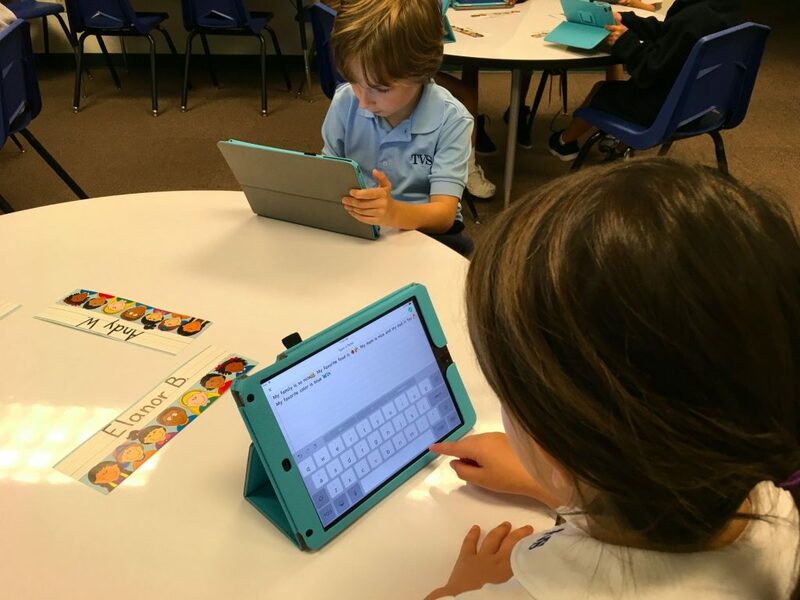 Was it hard for first graders to find letters on the keyboard? Yes, but because they were going back and forth between the emojis and letters, no one was frustrated. Could they have used more time than we had? Of course! Kids can always think of more ways to use emojis in their stories. This activity was also done with grades 2, 3, and 4 and was a HUGE success. It’s a great way to get “emoji fever” out of the way as students share more about themselves.